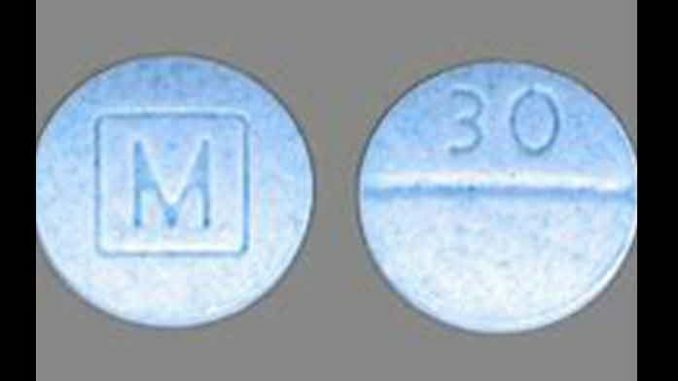 YUMA — A 15-year-old student lost consciousness while at school after he ingested half of a fentanyl pill Wednesday morning. After receiving a dose of Narcan, a drug that saves lives by blocking opioid effects, the juvenile regained consciousness and was transported to the Yuma Regional Medical Center for further medical assistance. The pill the student ingested is the same type found in the recent overdose incidents in San Luis, Arizona. The Yuma Police Department is joining forces with the Yuma Fire Department and the Yuma Union High School District to educate students and parents on the hazards of illegal narcotics, but especially fentanyl. The Yuma Police Department encourages anyone with any information about these incidents to please call the Yuma Police Department at (928) 373-4700, or 78-Crime at (928) 782-7463 to remain anonymous.